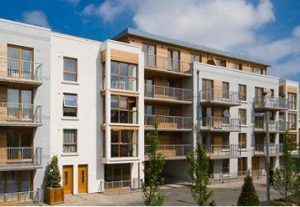 Our call out service covers both North and South Dublin, City Center and surrounding areas. 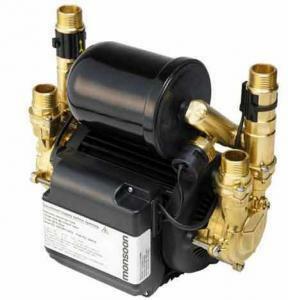 We offer a Nationwide repair service on Stuart Turner Domestic Shower Pumps. If Your pump cannot be repaired we do not charge you. No fix no fee that’s how confident we are on fixing your pump. If your area is not covered here call us as we may cover your area for call outs.